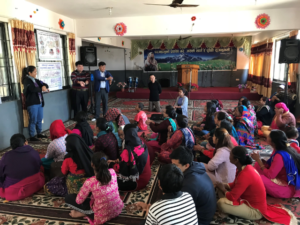 The Methodist Missions Society (MMS), as the missions agency of The Methodist Church in Singapore (MCS), is the resource provider and facilitator in missions for our Methodist churches. 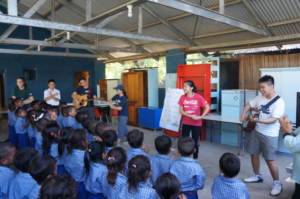 In partnership with Singapore Methodist churches, MMS has been sending out missionaries over the last 26 years in obedience to the Great Commission to bring the gospel to the unreached. 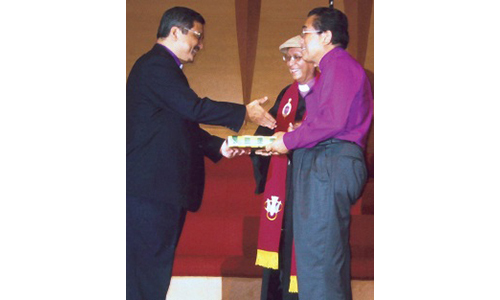 This is consistent with the mandate given by the MCS, that MMS “shall work with local [Singaporean] churches as its partner to promote the service opportunities and needs of the mission fields…” (The Book of Discipline ¶371.3). This missionary-sending model has worked well for MMS. Over the years, we have been blessed to have been able to conduct Church Planting and Community Development programmes without much restriction. However, recent political changes in some mission fields have resulted in the introduction and implementation of policies that challenge our presence and ministry there. This has necessitated a review of how MMS should conduct missions, especially in some Creative Access Nations. One of the greatest challenges facing missionaries is obtaining renewable visas that will enable them to stay in the mission field for the long term. Over the last two to three years, some missionaries have had difficulties obtaining relevant visas. This has resulted in MMS having to bring them back to serve as home-based missionaries. Their absence in the mission field presents a short-term challenge to fledgling indigenous churches. MMS hopes to mitigate this immediate gap by sending missionaries on shorter but more frequent trips to maintain relationships with the indigenous church partners and to emphasise our commitment to the ministry. Meanwhile, MMS is also accelerating the training of indigenous pastors and leaders, so that indigenous churches can soon attain autonomy and independence. Whilst the emphasis has always been to train and equip indigenous church leaders, and enable planted churches to be independent, the changing political climate has now given greater impetus and urgency for us to achieve this objective. 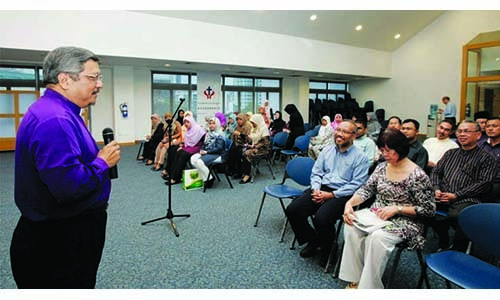 As some of these political and situational changes in mission fields have been fairly abrupt, Singapore’s Methodist churches are advised to frequently review their established short-term mission trip programmes, so that they stay abreast of the developments and changes in the host country. 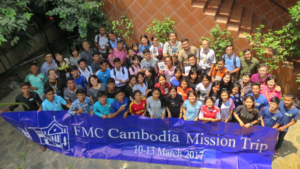 MMS will continue to provide guidance to such mission teams and Methodist churches for reviewing their policies. 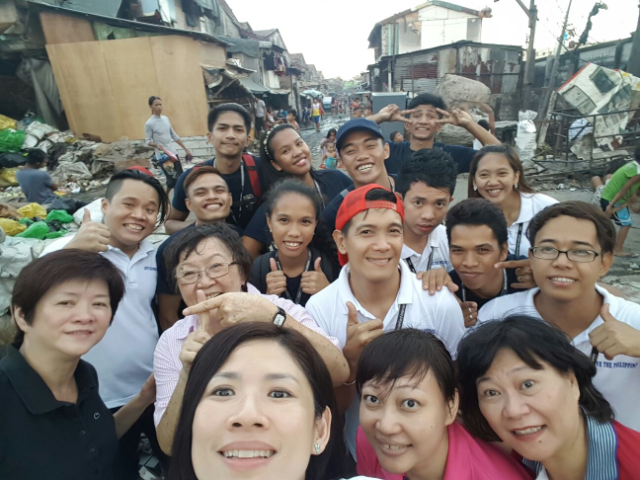 Whilst fulfilling the mission to reach out to the unreached, we should also ensure the safety and well-being of Singaporean missionaries and mission teams. Recently on the home-front, the Commissioner of Charities (CoC) has laid more emphasis on transparency and accountability in management of fund transfers for projects and programmes in the mission fields. 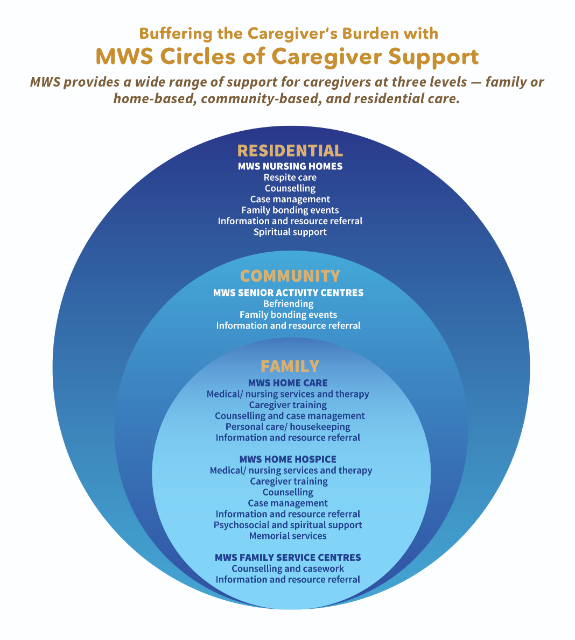 Thus, MMS is working closely with the CoC and the MCS to establish processes which ensure compliance with all related regulations and guidelines. This will translate to more intentional and deliberate discussions and approval processes, as we remain mindful of our responsibilities to donors, supporters, and partners as stewards of the resources entrusted to us. 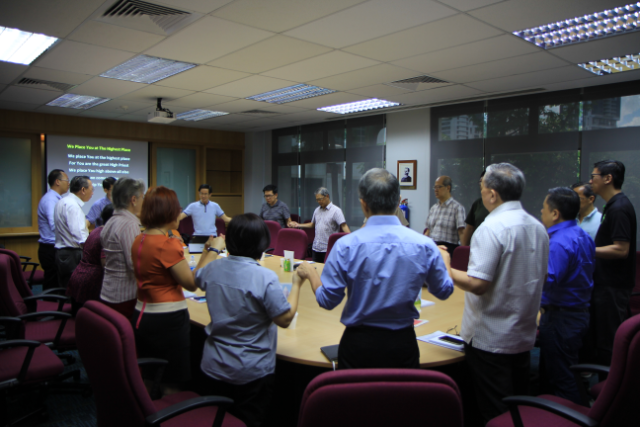 Increasingly, MMS also acknowledges the need for greater engagement with Methodist churches in Singapore. With a changing and challenging landscape ahead, we will need to work as a cohesive team with single-mindedness to fulfil the Great Commission. MMS is in the process of reviewing our church engagement strategy so as to have greater consultation with the Annual Conferences, and bring about deeper conversations and enhanced communication with local conferences, which play a crucial role in sending and supporting missionaries. MMS remains committed to its role as the missions agency of the MCS, and by the grace of God, will continue to provide the necessary guidance and resources to enhance the overall efficiency and effectiveness of how the MCS conducts missions. We continue to find creative and meaningful ways to do missions, which will result in vibrant indigenous churches and the expansion of God’s kingdom. In adversity, new opportunities will arise as God opens new doors. We also continually depend on Jesus, remembering that Jesus has conquered all evil through His resurrection, and on the Holy Spirit who empowers and strengthens us for the task. Noel Tam is the Methodist Missions Society’s Home Director and the Country Coordinating Officer for Nepal. He worships at Pentecost Methodist Church. the leaders, missionaries, and staff serving in MMS, that God will provide courage, strength and wisdom for mission fields that are facing severe constraints. Living in a ‘selfie’ world?